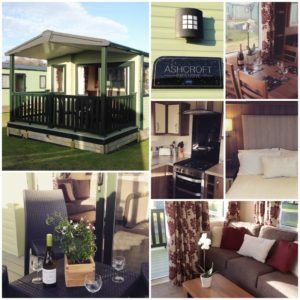 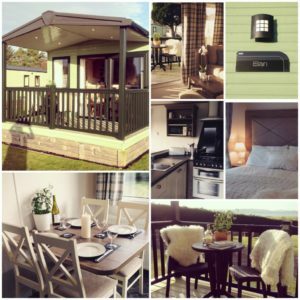 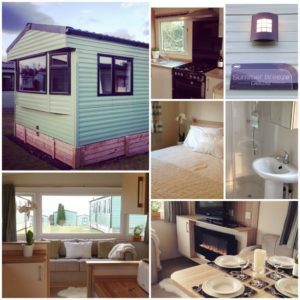 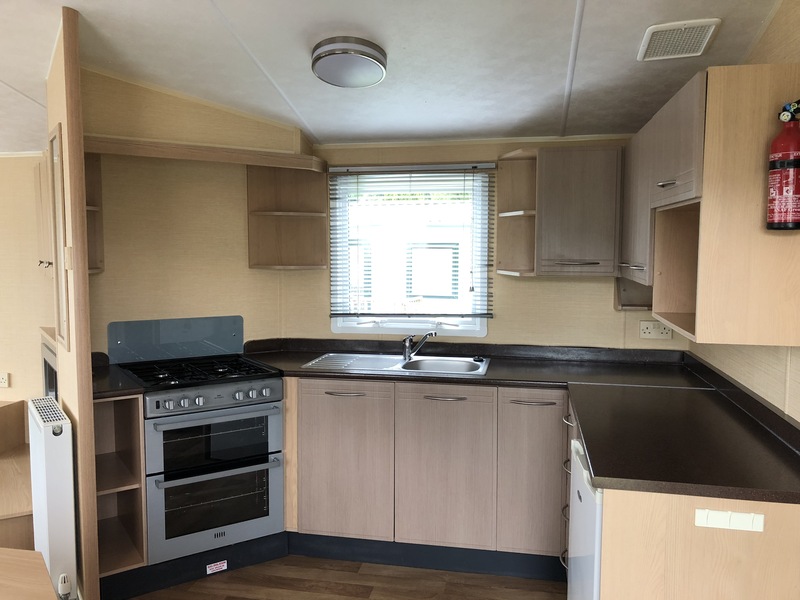 The Willerby Westmorland offers spacious seaside living with comfortable living room, dining area, kitchen, master bedroom, 2 twin rooms, and shower room. 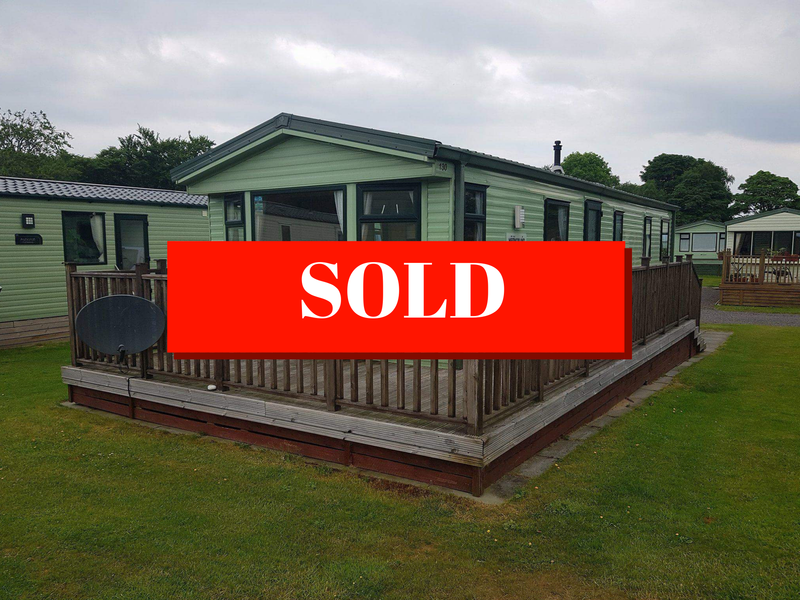 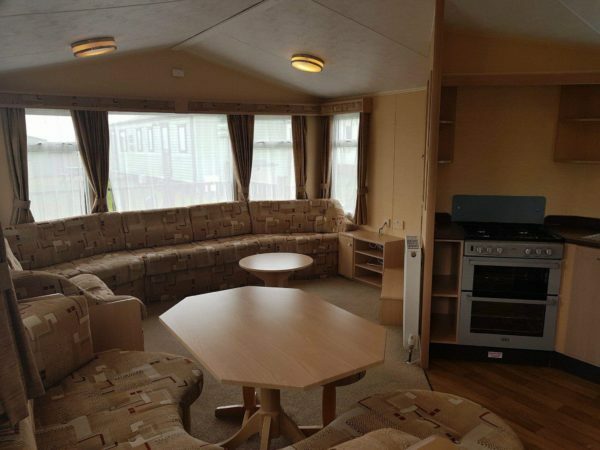 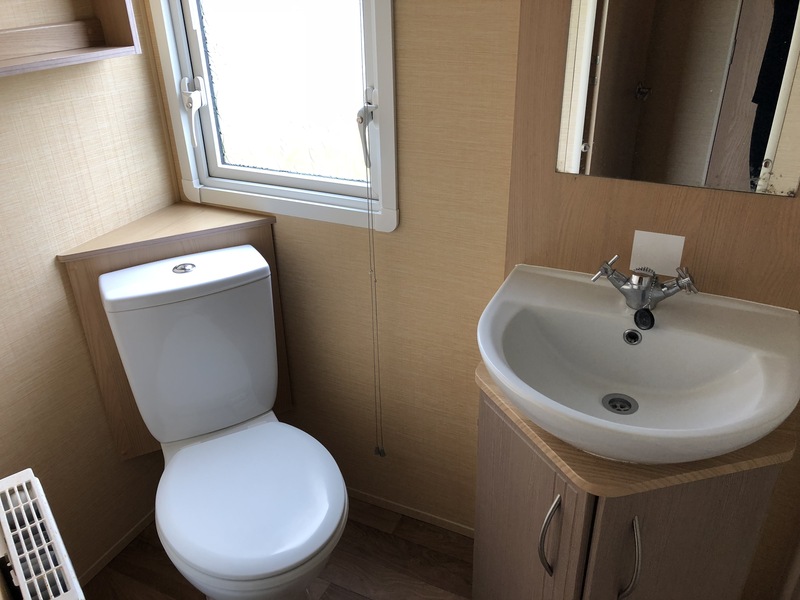 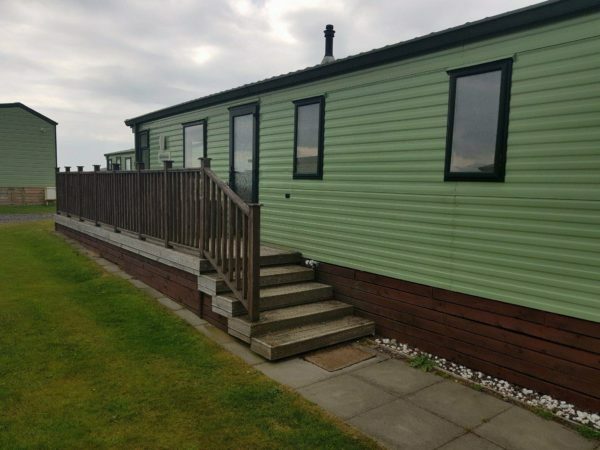 The Willerby Westmorland 2008 offers spacious seaside living with comfortable living room, dining area, kitchen, master bedroom, 2 twin rooms, and shower room. 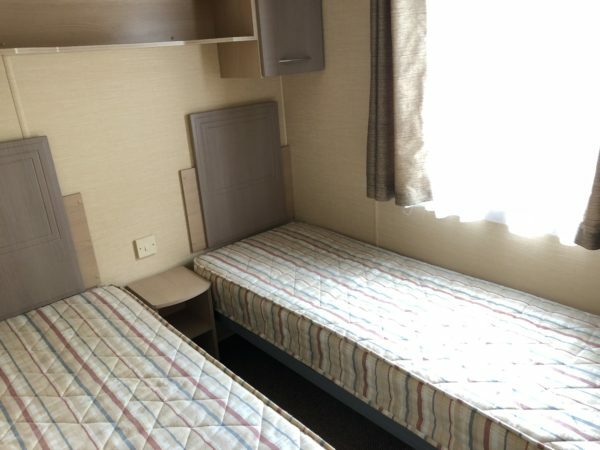 It is warm and cosy, with double glazing and central heating. 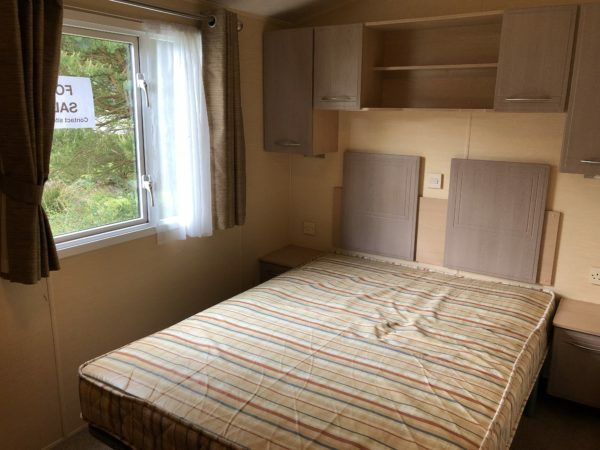 Size 37′ by 12′ with 5 years left on the licence term.